Crevice tool replacement for 2.5 inch wands and hoses. Shop Vac after market replacement crevice tool attachment. 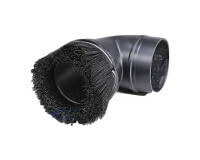 Replacement dust brush tool fits 2.5 inch hose or wands. After market Shop Vac replacement cleaning tool. Compare to part 9067900. 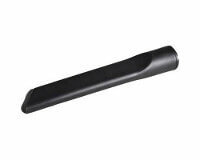 2.5 inch diameter replacement wand for wet and dry use. 23 inches in length. 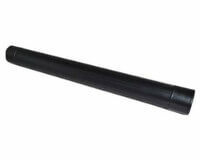 Shop Vac after market replacement vacuum wand. 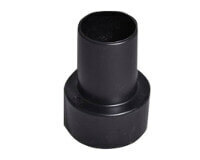 Machine end coupling. 2.25 inch to 1.5 inch. Aftermarket replacement vacuum part for Shop Vac. Hose end cleaning tools adapter. 2.5 inch to 1.25 inch. 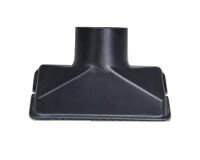 Aftermarket replacement vacuum part for Shop Vac. 6 inches wide. Fits 2.5 inch hose or ends. Generic upholstery and floor nozzle. Good for cleaning inside an automobile.